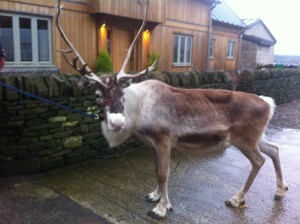 Looks who been staying in the barn !! 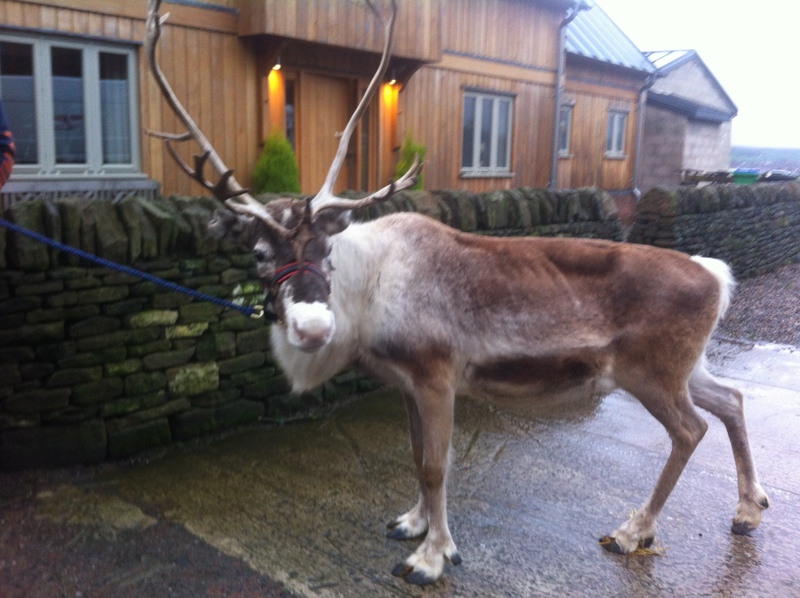 This entry was posted in General and tagged Littleborough, Reindeers staying at Riding School on 15th December 2015 by Stephanie Mills. This entry was posted in General and tagged Horse Riding at Hollingworth Lake Littleborough on 15th December 2015 by Stephanie Mills. Great weather for horse riding. This entry was posted in Uncategorised on 15th December 2015 by Stephanie Mills. This entry was posted in General and tagged hollingworth lake, Horse Riding, Littleborough on 4th September 2015 by Stephanie Mills. Welcome to Dickey Steps Riding School. Please enjoy a browse around our new website and feel free to contact us if you have any questions. 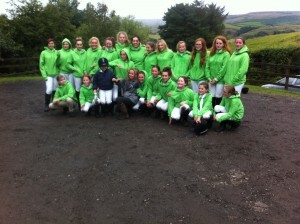 This entry was posted in General and tagged Horse Riding, Littleborough, Milnrow, Poney trekking, Riding School, Rochdale on 17th August 2015 by admin.